These licks are taken from various lessons on the site. Add them to your solos! Chet Baker was one of the most natural of improvisors. Whether playing trumpet or scatting, his lines flowed easily and seamlessly requiring no apparent effort on his part. 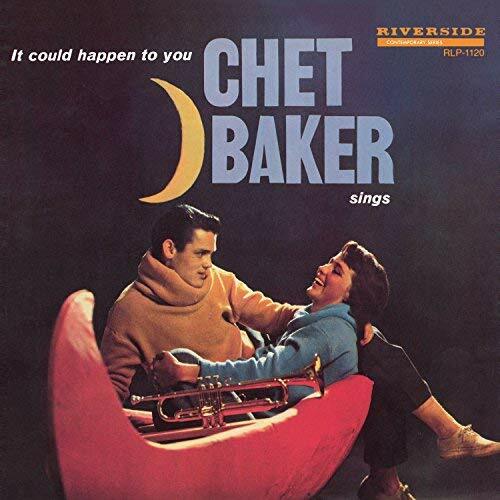 As an example, try this lick from his half chorus solo over "It Could Happen To You" from his 1958 album "Chet Baker Sings." Listen for it at 1:52. It opens with a chromatic from below-scale from above-chromatic from below approach to the 3rd of the A-7, then proceeds up two notes of the dorian chord scale which leads to a pair of approaches to the 7th and 5th of the D7 finally arpeggiating down to the 5th of the Gmaj7. Learn more about how Chet uses chord tones, approach patterns, chord scales and arpeggios in his solo and how you can use this analysis to improve your improv by watching the lesson "Improvising Over It Could Happen to You. 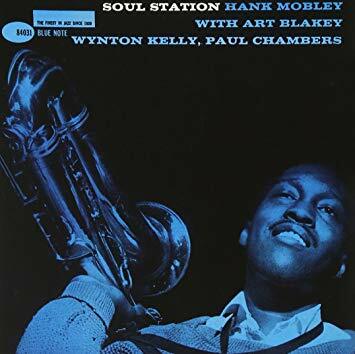 Hank Mobley licks are so beautifully logical and elegant you can never learn too many of them. Take this major 7 lick from his first chorus solo over "If I Should Lose You" from his 1960 album "Soul Station." Listen for it at 0:56. It starts from scale from above the 5th of Bbmaj7 straight down the chordscale to the root on beat 3 then arpeggiates down to the fifth and third, back up the scale to the fifth on beat 1 and arpeggiates to the root. It's handy to have a two measure major 7 lick to rely on or to use as a melodic sendoff to one of your own licks. See this lick in context and learn more about how Hank Mobley improvises by watching the lesson "Improvising Over If I Should Lose You." Miles Davis was a very horizontal player, emphasizing chordscales over arpeggios in his solos. 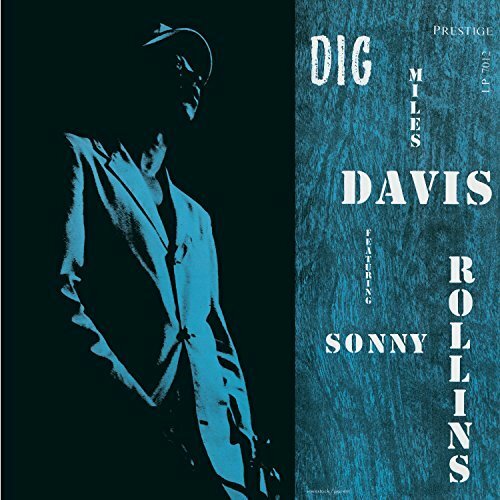 Take these two minor ii-V-i licks from his solo over the tune "It Could Happen to You" from "Relaxin' with the Miles Davis Quintet." Listen to the first at 1:14 and the second at 1:54. Both are almost all scale and derived from the minor key diatonic chordscales, locrian and mixolydianb9b13. To see the transcription that these licks were taken from and to learn more about chordscales of minor ii-V-i progressions, watch Chordscales of Minor ii-V-i Progressions. The h/w symmetric dominant* scale is a colorful scale. It contains b9, #9 and #11. While not as colorful as the altered scale, it offers a lot of chromaticism for the money. In fact, it's so colorful, why not just use it as a lick as is? 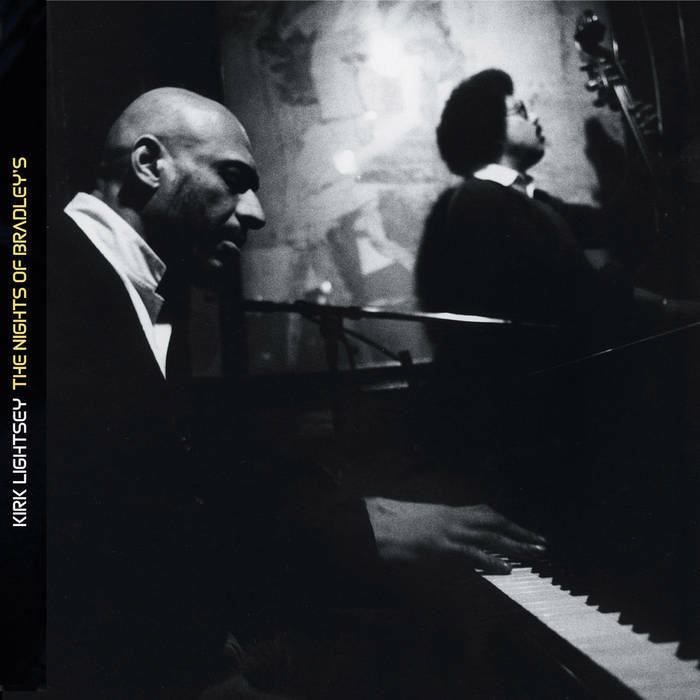 That's just what Kirk Lightsey does in his solo over the changes to the tune "In Your Own Sweet Way," from his 2004 Sunnyside release, "The Night's of Bradley's." He starts on the third, B, and plays straight up the scale using triplets. Listen to the lick at 1:50. *This scale is usually referred to as the h/w symmetric diminished scale. Since this scale is used over dominant chords, though, the h/w symmetric dominant scale is more descriptive. To see the transcription that this lick was taken from and to learn more about how to improvise over this tune, watch the Improvising Over In Your Own Sweet Way lesson. Trumpet licks are often clunky under the fingers of a pianist. Not so with this Miles major ii-V-I lick from his solo over the tune "It's Only A Paper Moon" from 1951's "Dig." All you need is four fingers to play it. Start with 4 on the high E, 4 again on the B and then 4 on the F# and B. Listen to the lick at 1:23. To see the transcription that this lick was taken from and to learn more about dorian, mixolydian and ionian chordscales, watch Chordscales of Major ii-V-I Progressions. No question about it, this lick does not look friendly in notation. 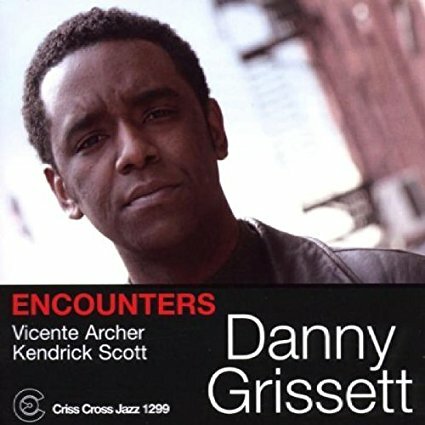 But listen to it a few times starting at 2:27 on the tune "Never Let Me Go" on Danny Grissett's "Encounters" then try to play it and you will see that it not only falls under your fingers well but it's flexible too. It works over a long stretch of C-7 or even a iiV in Bb. Watch Artist Voicings: Danny Grissett to learn more about his voicing techniques. Nothing freshens a solo over the blues more than a touch of gospel flavor. 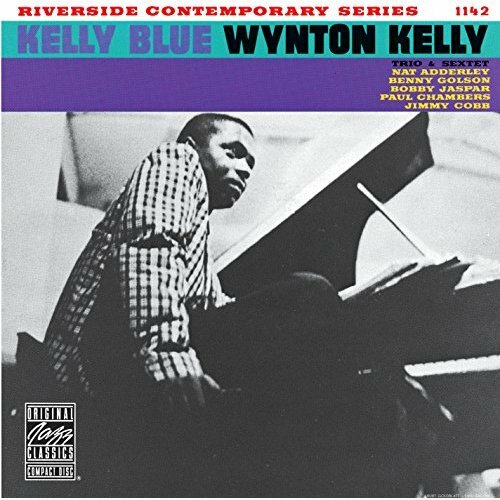 Wynton Kelly does just this in his solo over his blues head "Old Clothes" from his 1959 Riverside album "Kelly Blue." After several choruses of knuckle busting bebop lines, he changes pace with this simple gospel lick. Listen for it at 1:39. To learn more watch the Gospel Blues lesson. After learning this lick you won't ever feel that playing a root position arpeggio is lame ever again. 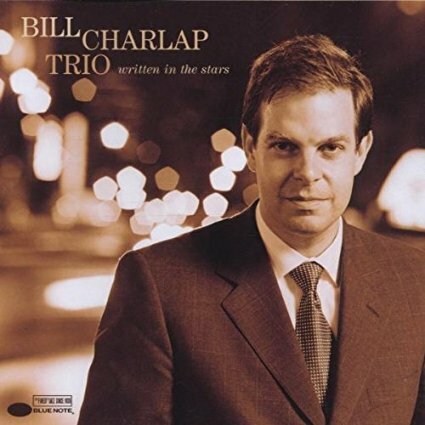 After all, Bill Charlap played this lick on "Blue Skies," on his 2000 Blue Note album "Written in the Stars." Listen for it at 2:35. He plays an ascending minor triad arpeggio in quarter notes of the tonic minor chord, hits the major 7 to bring across line cliche and then outlines the same chord again on the way down. For more on this lick watch Improv Drill: Arpeggios. Use this dissonant lick to add contrast to a more melodic passage. 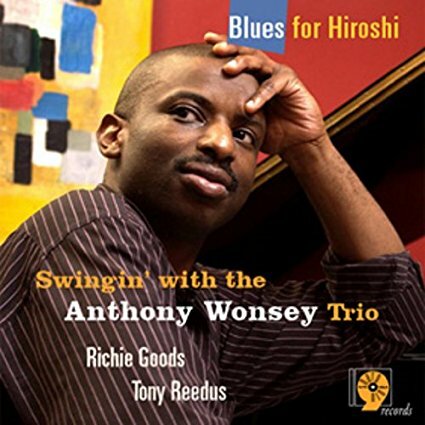 While it will work pretty much anywhere because of it's out-of-place character, Anthony Wonsey uses it over a G-7 chord on the tune "Just in Time" from his 2004 Sharp Nine trio album "Blues for Hiroshi." Listen for it at 2:21. For more on this lick watch Improvising Over Just in Time. ii-V progressions often present themselves as pairs, a step apart, known as contiguous ii-Vs. Barry Harris plays this lick over a contiguous ii-V twice in the same chorus (the first at 2:42) in his solo over the changes to Tadd Dameron's "Good Bait" (alt. 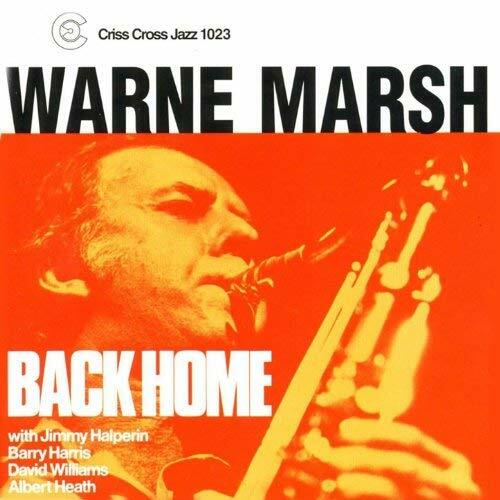 take) on Warne Marsh's 1986 quartet recording "Back Home." For more on this lick watch Improv Drill Approach Patterns Part 2. 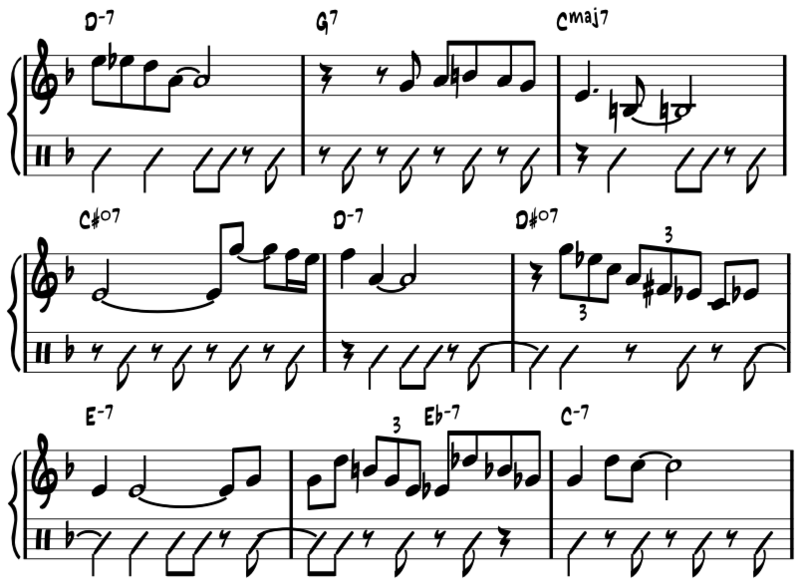 The standard tune "Stella By Starlight" has a a total of seven minor iiVs in it's 32 bars. Here is a pair of licks that will help you to get started improvising over this tune. 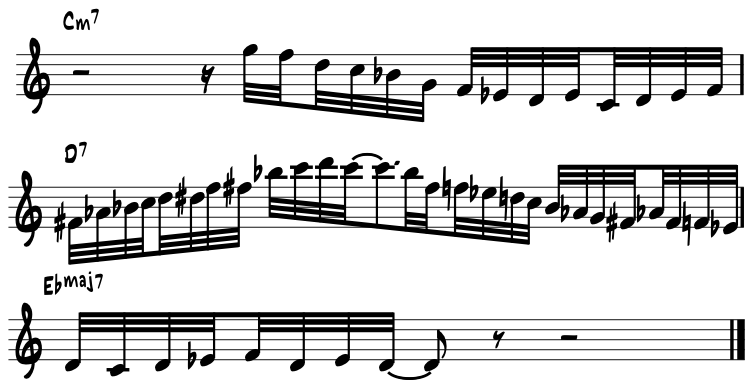 The first lick is composed of only a scale and an arpeggio. Starting on the 9 of the ii-7b5 chord, it proceeds up the locrian mode to the 3rd of the dominant chord and arpeggiates the dominant 7b9 chord from the root to the b9. The second lick is all about approach patterns. The first four notes zero in on the b3 on beat 3 via a root-chromatic from below-double chromatic from above pattern. Another approach pattern follows (double chromatic from above-chromatic from below) aiming for the 5 of the G7b9b13 on beat 1 of the second measure. Don't think you can make a great solo with just chord tones? Think again. 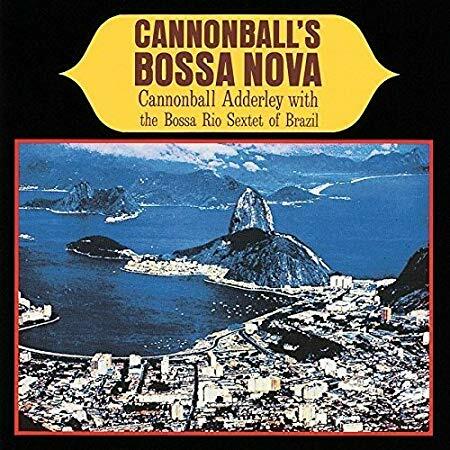 Composed of mostly chord tones with occasional chordscale fragments and chromatic notes used to connect his ideas, this elegant melody is as breezy as the bossa groove it floats upon.The rhythm of the buoyant comping on guitar is notated in slash notation on the second staff. Learn more about chord tone soloing by watching Improv Drill: Chord tones. Red Garland was a fleet-handed pianist who had a predilection for sixteenth notes. Try this lick of his over a pair major of ii-Vs. 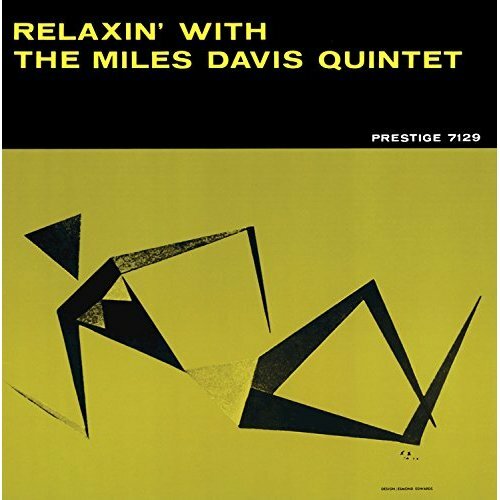 Listen to him breeze through it at 4:32 on the A section of the first chorus of his solo over the tune "It Could Happen to You" from Miles Davis' 1956 release "Relaxin' with the Miles Davis Quintet." Learn more by watching Chordscales of Minor ii-V-i Progressions. The first three notes of this major ii-V-I lick from the title cut of Tommy Flanagan's 1977 Enja recording "Confirmation" proceed up the dorian scale and then break into a combination arpeggiated/approach three-against-two pattern with b9 and #9 over the F7. It ends by ascending and descending the ionian chordscale and Bbmaj7 arpeggios. Listen to it at 1:03. Learn more by watching Improvising Over Confirmation. OK so you need to fill two measures over a major 7th chord. How are you going to do that? 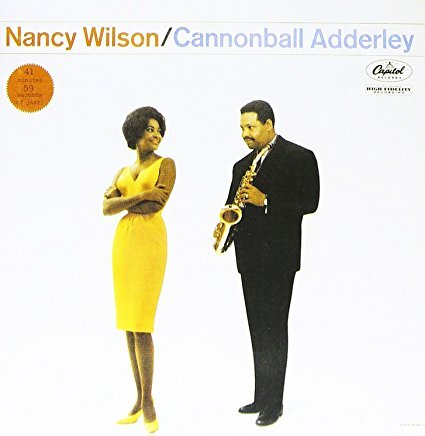 Plug in this lyrical lick from Joe Zawinul's solo over the tune "Teaneck" from the 1961 classic album "Nancy Wilson/Cannonball Adderley." It is loaded with approach patterns. Can you find them? Listen for it at 3:46, right at the tail end of his solo just before the band comes in for the head out. For more Joe Zawinul licks, a complete transcription of his solo over this tune and for an analysis of his use of approach patterns, watch Improv Drill: Approach Patterns Part 1. 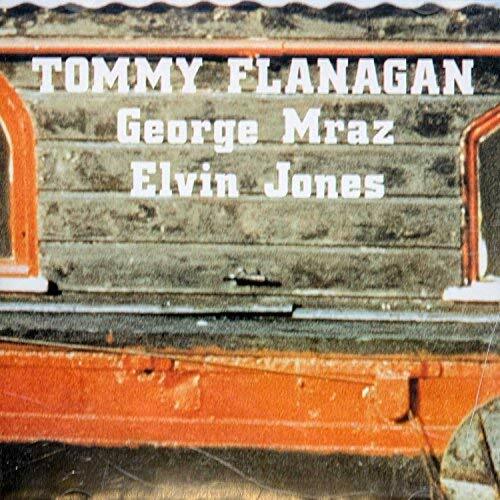 Tommy Flanagan's Major ii-V-I Lick from "Peace"
One of the most beautiful tunes in the jazz repertoire has to be "Peace" by Horace Silver. 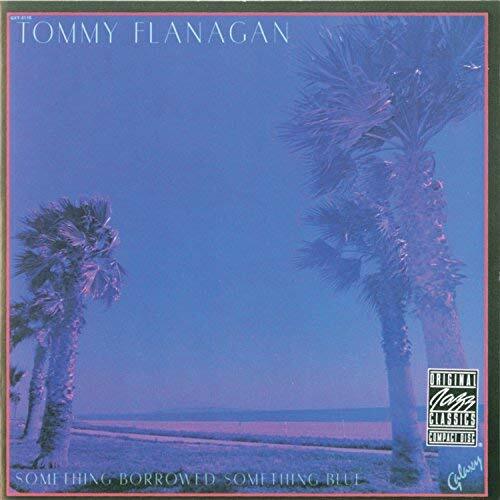 And perhaps the most beautiful recording of it is Tommy Flanagan's reading of it on his 1978 OJC release "Something Borrowed, Something Blue." Jazz radio legend Eric Jackson, host of Eric in the Evening on Boston's WGBH 89.7 FM, has used it for the introduction to his show for decades. For more Tommy Flanagan licks look at his solo over the changes to the Charlie Parker tune Confirmation in the Major ii-V-I Progression lesson. 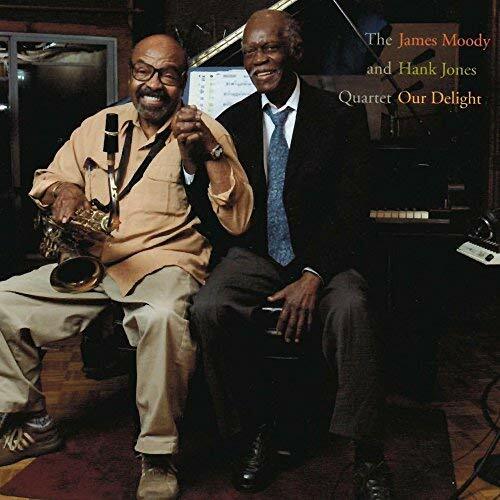 This lick comes from the album "Our Delight" by veteran tenor player James Moody. 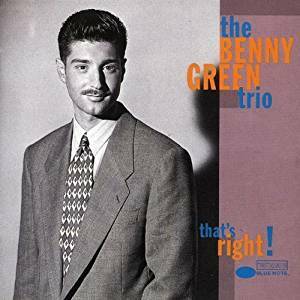 He begins with a descending Bb dorian scale with added passing tones between the 5th and 6th (Gb) and 4th and 5th (E) notes (a la BeBop Scale) which serves to place the chord tones on strong beats, 1 and 3. He finishes with a sequence of perfect 4th intervals which balances the line nicely. Listen for it at 2:32 on the tune Lady Bird. Watch Improvising Over Lady Bird for a transcription of Hank Jones' improvisation over this Tadd Dameron classic. 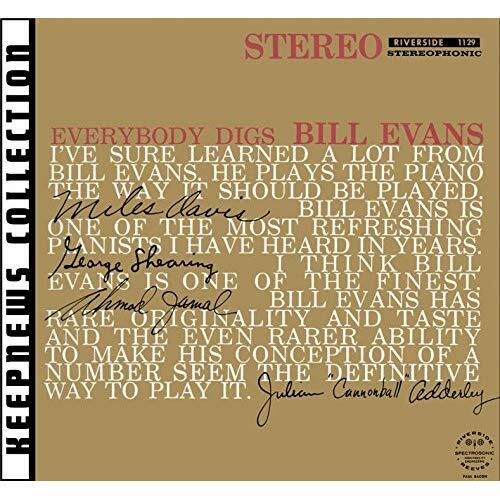 Here is a simple but strong minor ii-V lick to add to your arsenal.Listen for it at 1:23 on "Night and Day" on his 1956 "Everybody Digs Bill Evans" recording. It is the first idea in his solo and uses a straight up symmetric dominant scale (half/whole) over the Bb7 chord emphasizing the tensions #9 and 13. Watch the Five Essential Seventh Chords to see more of this solo. Try this tasty major iiV line also from the Bud Powell tune "Celia" from Benny's "That's Right" recording. Listen for it at 1:59. Watch Improv - The Concept to learn how to construct bebop lines like this one.